It’s eight in the morning, the sun is out, and people are preparing themselves for another day at the office or at school. Anyone who has ever gone through stressful days will know that a good start to the day is very important. And for the tea lovers, nothing would be more energizing than the day’s first cup. 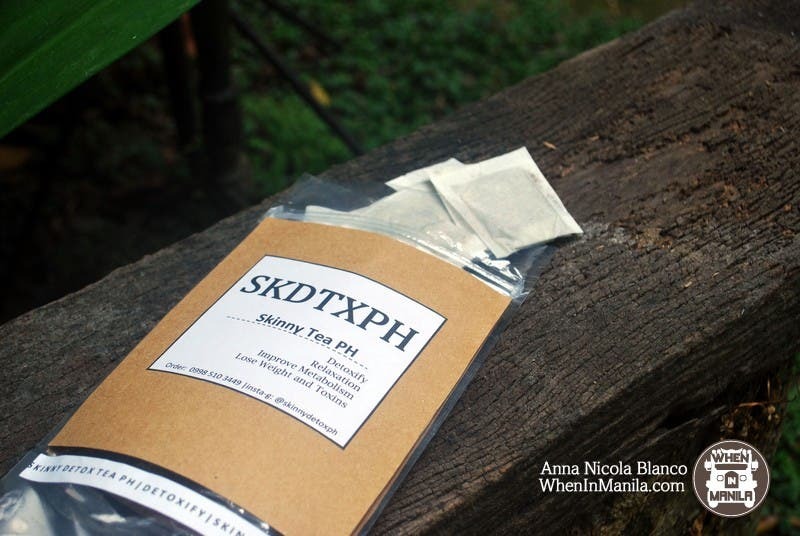 Skinny Detox Ph (SKDTXPH)’s Skinny Tea is a classic Asian green tea, making it an energizing addition to anyone’s morning routine. Drunk without sugar or cream, it tastes fresh with a hint of bitterness. But aside from the refreshing feeling it gives off, the company claims that it also aids in relaxation, detoxification, improvement of one’s metabolism, and weight loss. SKDTXPH instructs buyers to drink their Skinny Tea at least once before every meal. This, they claim, will aid in one’s weight loss journey. It is recommended for those that have gone on frequent diets who want to aid this process. SKDTXPH also offers a Super Green Tea Matcha mix that is designed to replace a meal. The product comes in a powdered form, similar to those used at milk tea restaurants. The company instructs its buyers to mix this formula with either soy or low fat milk. It’s the perfect combination of tasty, healthy, and filling. The Super Green Tea Match definitely makes for a good light lunch or dinner after a long session at the gym. Their other products include a Malunggay Tea which will be released at a later date and their Guyabano-based Anti-C Tea, which they claim is an herbal remedy for cancer. Skinny Detox Ph’s products may be purchased online through their Instagram account and will be delivered directly to your doorstep. They have recently concluded their Labor Day sale, but are still offering a 10% discount to their buyers! If you’re interested, simply share this article on Facebook and enter the “wheninmanila” code at www.tinyurl.com/skinnydetoxorder. For other tea detox products, read Juicesabel: A One-Day Detox Juice Diary for the Books. Anna Nicola Blanco is currently a junior at the Ateneo de Manila University studying journalism under the Communication Department. She has been published in Rappler and Mabuhay Magazine, and is the current editor of Heights Online. Read her stories on http://nikkionthego.wordpress.com. Get a chance to win Php 10,000 in F45’s Philippine National Playoffs!